Get ready, because we're less than a month away from the AAU Junior Olympics. This year, the national meet is back in Ypsilanti, Michigan, and on the campus of Eastern Michigan University on July 29 to August 4. The event is back in the state for the fourth time since 2001 and is ready to play host to over a thousand athletes. So to better prepare you for the next round of action, we're going to present a list of arguably the top five names who have competed at the AAU Junior Olympics at Eastern Michigan over that span. You might be surprised with who's competed here in the past. 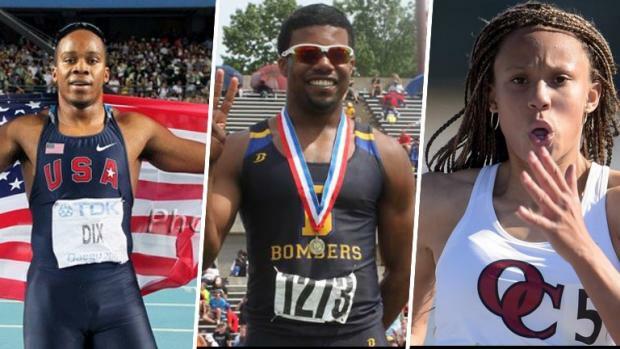 Click on the slideshow to see some of the top talent who has graced the state at the AAU Junior Olympics.